TRENCHER, TRACK - 4" X 24"
Tracks instead of wheels, with simplicity instead of complexity. Tracks provide unparalleled maneuverability, all while offering the ultimate in operational performance. The tracks allow for zero turn capability while providing a low center of gravity and large footprint. 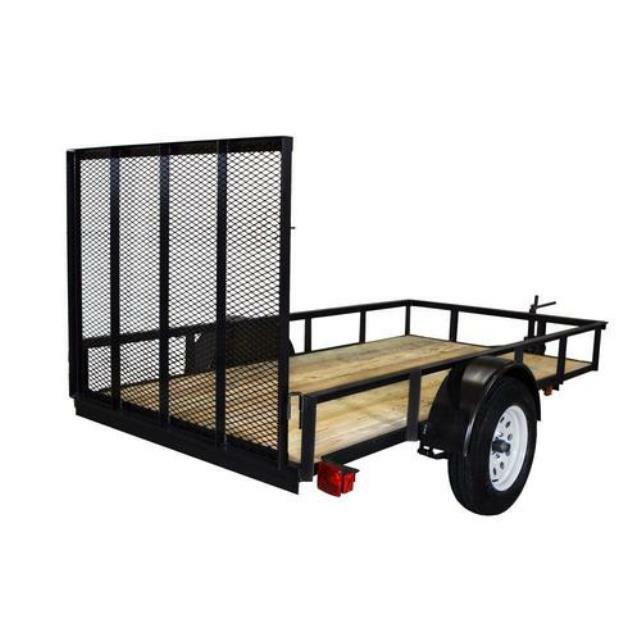 There is increased stability on side hills and will operate in wet and soft ground conditions. 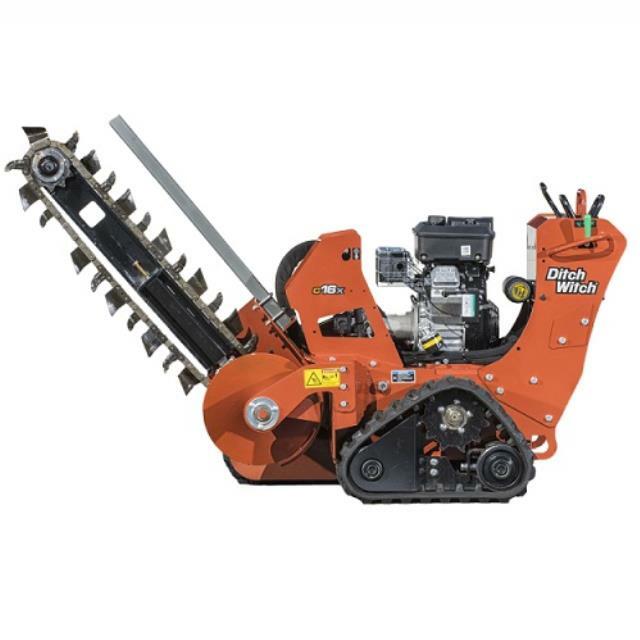 Click here for the Ditch Witch C16X operator's manual. Dimensions: 94"L X 35.8"W X 63"